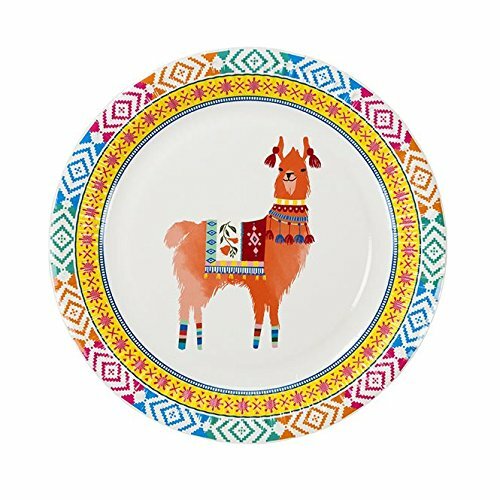 Use these llama decor paper plates for dessert plates, salad plates or small dinner plates. 16 paper plates. 9" Diameter. Llama decor for a party or animal party theme. These festive party supplies are like party supplies and party decorations in one. Use these llama decor paper plates for dessert plates, salad plates or small dinner plates. Llama decor for a party or animal party theme. These festive party supplies are like party supplies and party decorations in one.